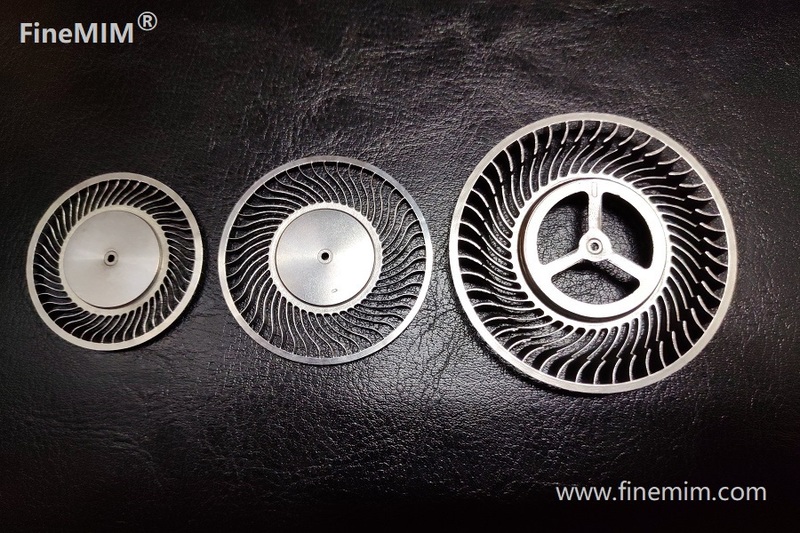 Metal injection molding process produces high-quality finished metal parts for door lock by molding metal alloy powder as if it were plastic. 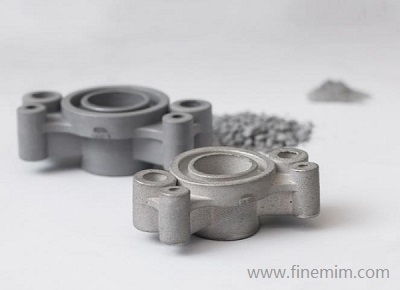 MIM combines two proven processes: plastic injection molding and powder metallurgy. The process molds metal alloy as if it were plastic. 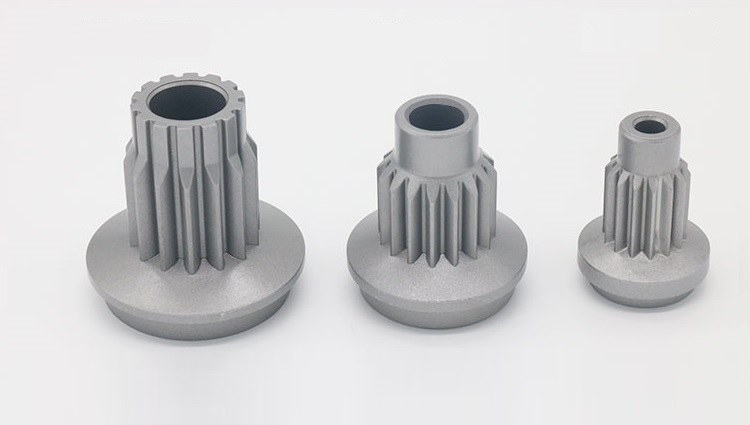 Both metal injection molding (MIM) and metal 3D printing technologies have seen increasing levels of technical development recently, and metal 3D printing is becoming a great complement to metal injection molding. 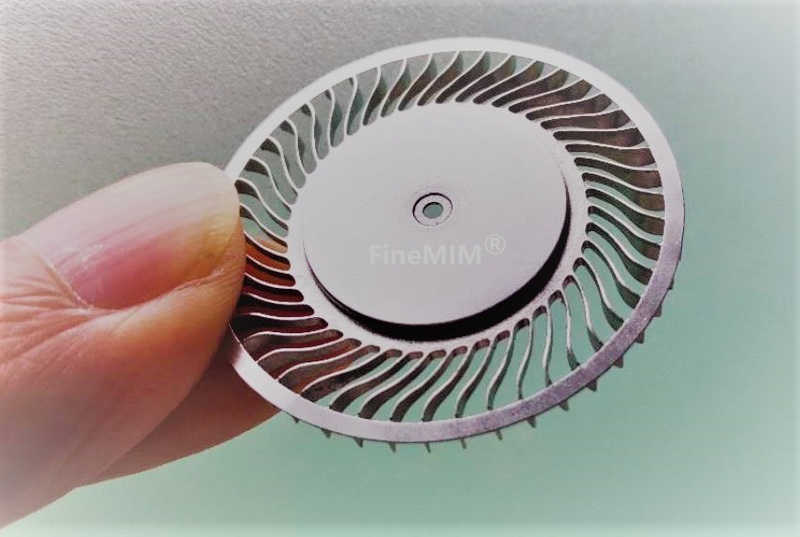 Utilizing Metal Injection Molding (MIM) process, FineMIM has developed and produced the world’s thinnest integrally-molded metal fan blades at only 0.15mm for the laptops. This design allows for greater airflow, additional blades and a more aerodynamic airstream.